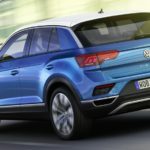 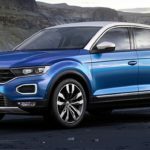 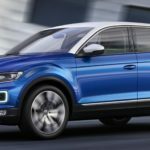 After releasing the details and prices of the all-new 2018 Polo, the German Group has also announced the arrival of the new Volkswagen T-Roc SUV in the United Kingdom. 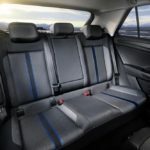 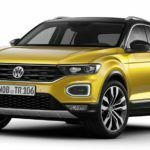 The 2018 Volkswagen T-Roc SUV can be best observed and admire in its plenitude in the two videos below, the first one highlighting the exterior, and the second one providing details on its gorgeous interior. 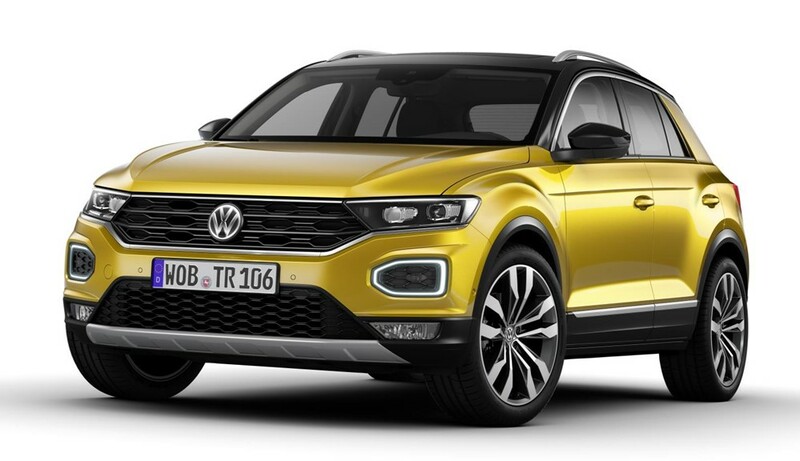 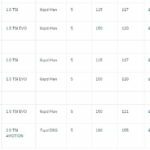 There are no less than six trim grades equipping the gorgeous and stylish 2018 VW T-Roc SUV – SE, SEL, Design 1.0 TSI, Design 1.5 TSI EVO, SEL 1.5 TSI EVO and SEL 2.0 TSI 4MOTION. 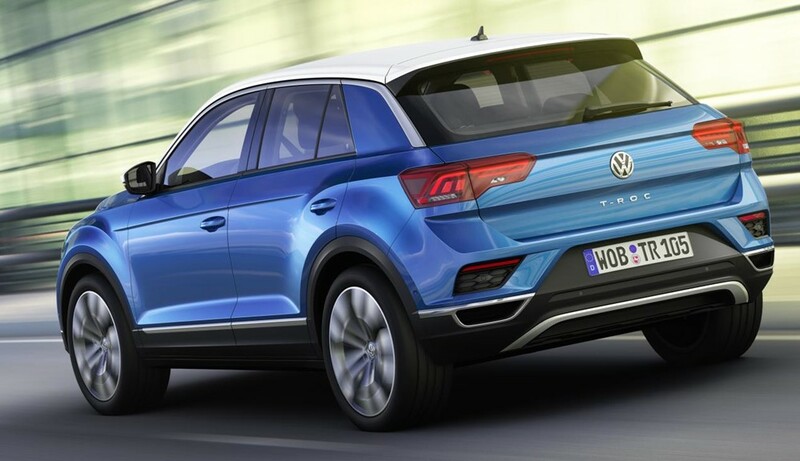 The standard SE costs £20,425 while the top of the line SEL 2.0 TSI 4MOTION is set at £31,485. 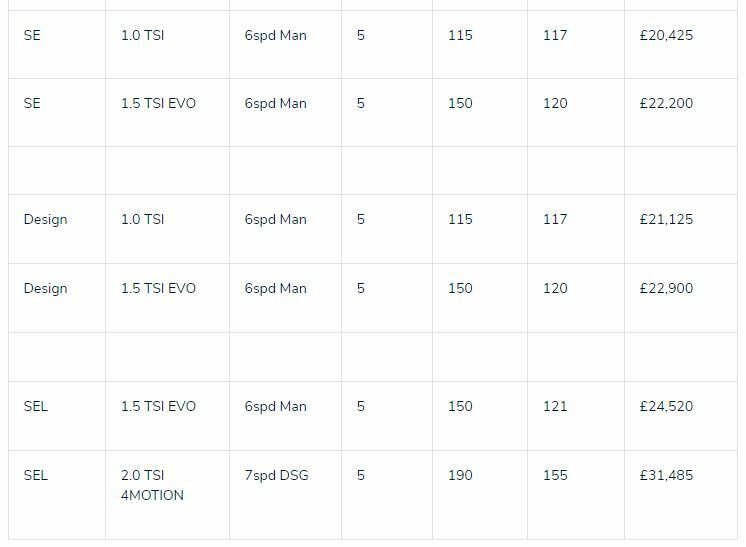 Full Prices and motorizations are released in the media gallery below. 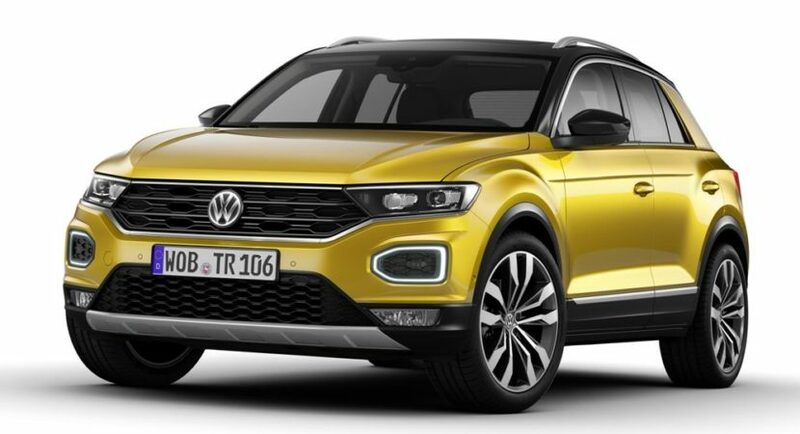 What best describes the new 2018 VW T-Roc SUV is the gorgeous exterior with high-end design lines, while the interior comes with improved materials and the latest technology. 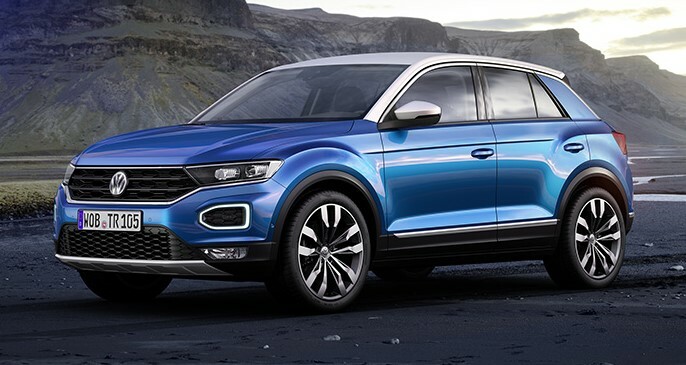 Alison Jones, Director of VW UK, also stated that UK costumers should definitely buy the new T-Roc and get to enjoy its exquisite driving capabilities just before Christmas. 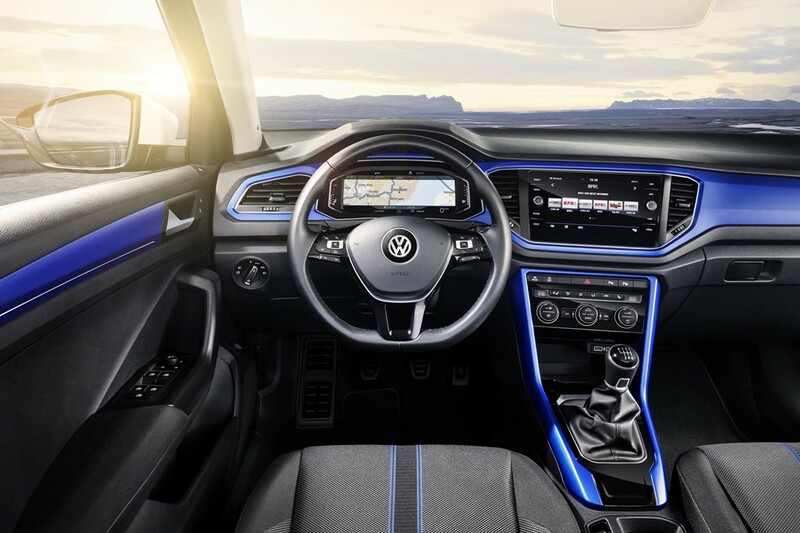 Inside, the cabin stands out from the crowd with the latest high-tech gizmos, and that also depending on the variant involved. 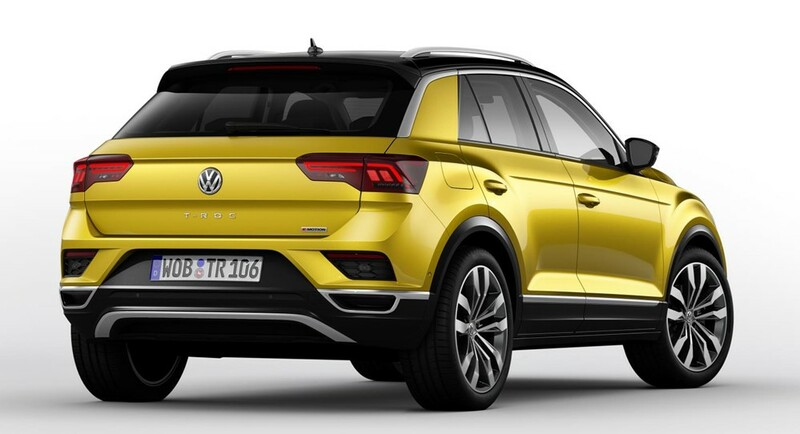 Among the most important ones, we should mention 10.3-inch Active Info Display, sat-nav, 8.0-inch infotainment system with Apple CarPlay and Android compatibility, BeatsAudio high-end system with 400-Watt six-speakers, electrically-operated sliding/tilting panoramic sunroof and much more. 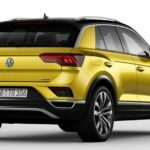 Under the hood, the all-new 2018 VW T-Roc SUV packs a wide range of petrol burners and diesels, also presented below. 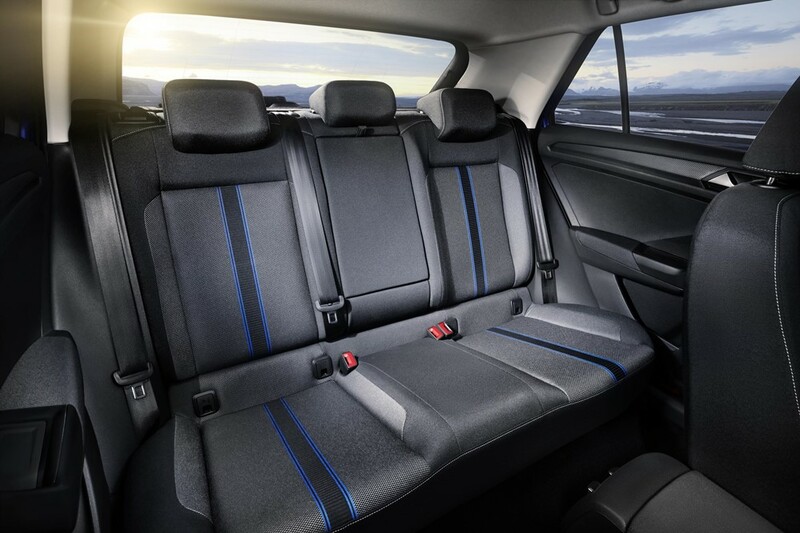 Enjoy the videos and don’t forget to share your opinions with us!